Playwright Maxwell Anderson was an amazingly successful dramatist who grounded his work on Aristotle’s lecture on tragedy known as The Poetics. Anderson did not translate the Greek philosopher into English, but, rather, he studied The Poetics and then created his own theory, transposing the great philosopher and teacher’s theories of the art of tragedy into a method for creating effective plays for the modern theatre in a capitalistic society. In a way, Anderson managed to fuse artistic and economic theory into one, and in doing so, developed a formula that worked well for his plays and that audiences loved. Anderson read the great Greek tragic writers and various other great playwrights in order to distill what elements important works written for the stage shared. It was, however, Aristotle who seemed to bring all of those elements together for the playwright. He took the various aspects of tragedy that Aristotle discusses in The Poetics and transformed them into criteria for the modern stage. One thing about Anderson’s theory, it was based on commercial success. In other words, writing plays that the public would want to come and see. There’s nothing wrong with this, but it’s a much more practical approach than Aristotle was taking. When Aristotle lectured on tragedy in the 5th century BCE, that type of play was no longer being performed in Athens. His theory was focused on understanding tragedy and how it works in terms of developing an appreciation for its finer points, while Anderson’s theory is more of a workingman’s consideration of what will catch people’s interest and make us want to buy a ticket to see a play. But if his intention seemed to be commercial, the fact is Anderson created and certainly attempted to adhere to high standards when he wrote his dramas. He took seriously and implemented Aristotle’s unity of action and his definition of a tragic hero. The dramatist was very interested in the idea of great people and their fallibility, and many of his most popular dramas focused on people of power. He also made a commitment to something that no other major American dramatist before or after him has done, creating dialogue in verse. He noted that prose was for relaying information and poetry was for capturing and communicating emotion. Thus, he began writing many of his plays in blank verse at the midpoint of his career. Anderson was a newspaper writer in New York City when he went to a Broadway show and decided that he could do at least as well or better than what he had seen. His first Broadway play, White Desert (1923), did not run long on the stage, but his second, which he wrote with Laurence Stallings, was a big hit. It was called What Price Glory? (1924). This play was written before Anderson became focused on creating verse plays focusing on great people, and it is the antithesis of his later work. 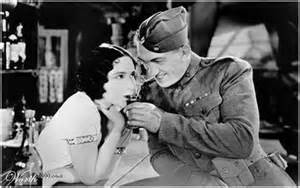 What Price Glory?, which is a story based during World War I looking at the realities of war and the men who fight in those wars, was famous for its gritty dialogue and earthy characters. It’s obscene language, which by today’s standards is quite tame, drew protests from censors. What Price Glory? allowed Anderson to quit his day job and to exclusively focus on writing plays. Anderson wrote over 30 works for the stage and was involved in more than 40 film projects. He won the 1933 Pulitzer Prize for his political drama Both Your Houses and the New York Drama Critics Award for the political tragedy Winterset and the comedy High Tor. Anderson enjoyed his greatest commercial success with his three stage plays focusing on the Tudors. All were written in blank verse and each one was eventually adapted for the screen. 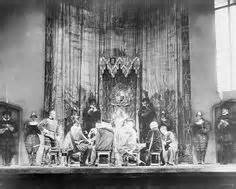 In 1930, the first of his Tudor dramas, Elizabeth the Queen, opened on Broadway with Lynn Fontanne as Elizabeth and Alfred Lunt as Lord Essex. It was a huge success. The play would later be adapted into the hit movie The Private Lives of Elizabeth and Essex (1939), which starred Bette Davis and Errol Flynn. His 1933 stage play Mary, Queen of Scotland, starring Helen Hayes, was also a hit on Broadway. It became the 1936 John Ford film, which starred Katharine Hepburn as Mary, Queen of Scots, Fredric March as the Earl of Bothwell, and Florence Eldridge as Elizabeth. In 1948, Anderson wrote the last of his Tudor dramas, Anne of the Thousand Days. The play starred Rex Harrison and Joyce Redman. It did not become a film until 1969. 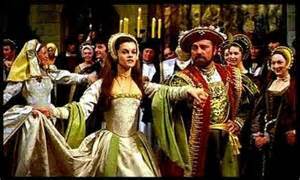 When it did it was a major motion picture and Oscar-nominated film starring Richard Burton as Henry VII and Geneviève Bujold as Anne Boleyn. In various ways, Maxwell Anderson straddled the ancient and modern worlds. 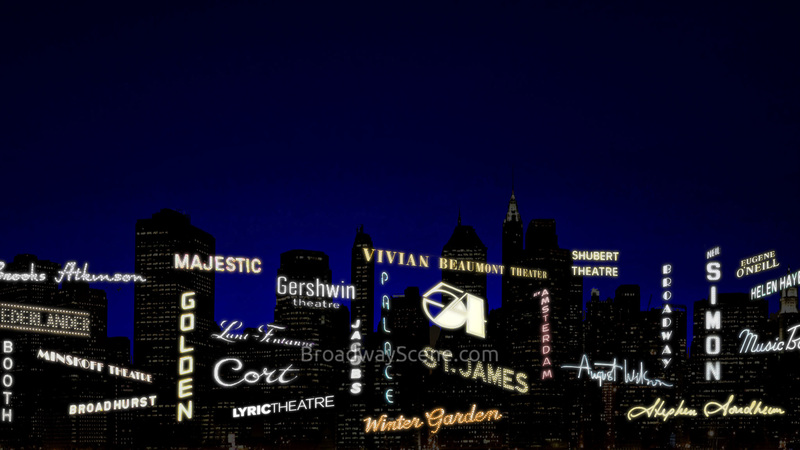 He did it primarily by utilizing Aristotelian theory to create commercial successes on Broadway. But he was also exceptional in that he could write such diverse types of plays and films. He created everything from modern tragedy to light musicals, from high drama to political satire, from dramatic musicals to murder mysteries, and from historical poetic tragedies to plays about common, everyday people dealing with life. Anderson, who died February 28, 1959 at the age of 70, had created a legacy of plays for the Broadway stage that upheld high artistic standards while appealing to audiences. 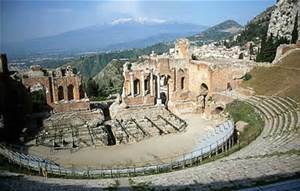 His was a modern playwright of the 20th century who had found his key to success in the 5th century BCE. © 2018 BroadwayScene.com and All Tickets Inc.